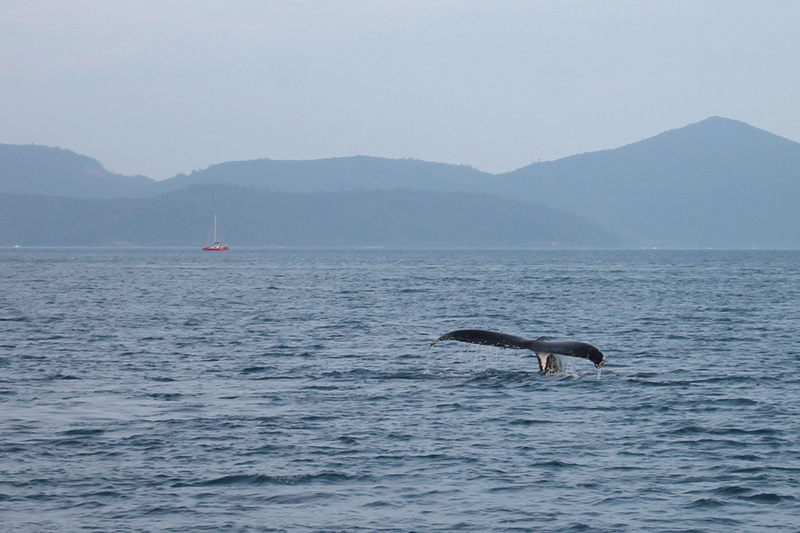 Each winter the Great Barrier Reef Marine Park sees an influx of humpback and minke whales. Each and every dolphin and whale that enters the park is protected, with a very strict set of rules in place when encountering them. Most of the encounters in the Marine Park and Whitsunday Islands are accidental, as there are few whale watching operators in the area. However, even if encountering them by surprise or accident there are a strict set of rules that people and vessels much adhere to. If a whale or dolphin approaches a vessel, all avenues must be taken to avoid colliding with them. This way mean either slowly steering away, or putting engines in neutral and letting them pass. 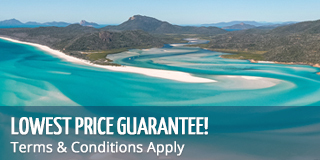 For a complete list of rules and regulations please visit the Great Barrier Reef Marine Park website.